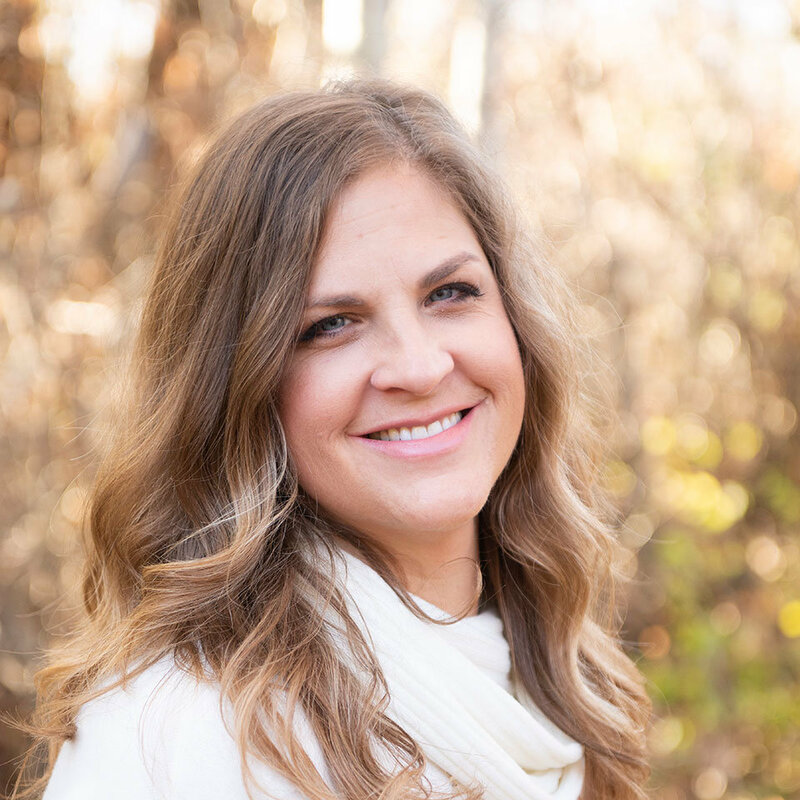 I am originally from Seattle, Washington and moved to Montana in 1998 to work for a non-profit ministry, Youth With A Mission (YWAM), which has allowed me to travel to 30+ countries, so far. 🙂 I moved back to Bozeman, after living in South Africa in 2009, with my husband Paul. We have two beautiful children, Capri (5) and Emmett (1). I have the privilege of working part-time at Gallatin Valley Pediatric Dentistry and staying at home with my children. 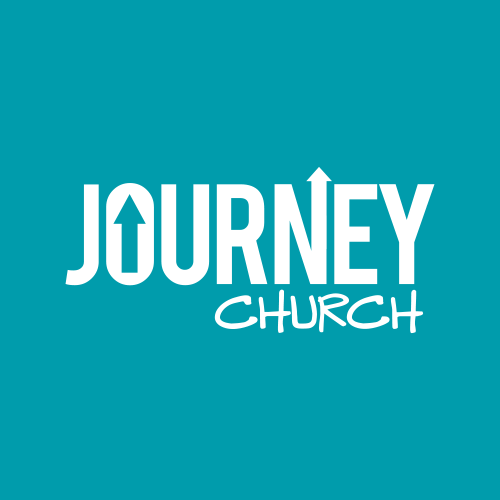 We have been a part of Journey church for 6+ years now and call it home. God has lead us to Bozeman and we absolutely love living and raising our family in this beautiful place. We have a heart to serve and grow disciples as we continue to grow in our relationship with God ourselves.